Remember the multi-ink pens from the '90s? They epitomized the "business in the front, party in the back" state of mind by offering fun shades like pink and purple in addition to the super professional blue and black. You probably wrote all over your favorite notebook or Trapper Keeper with them. 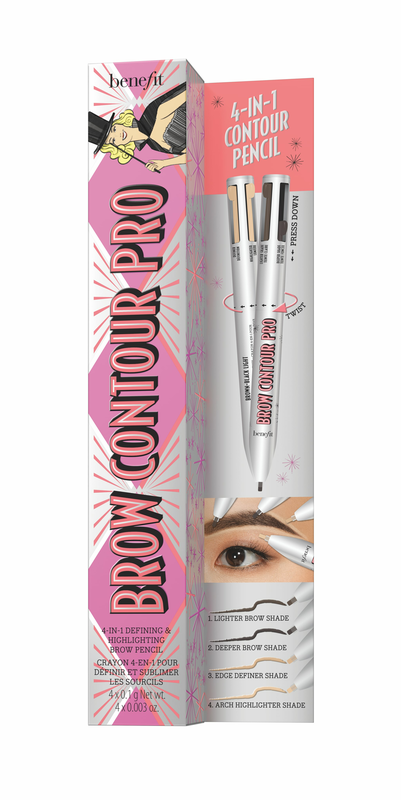 Now, the genius of those pens has been incorporated into a brow product: the Brow Contour Pro ($34). 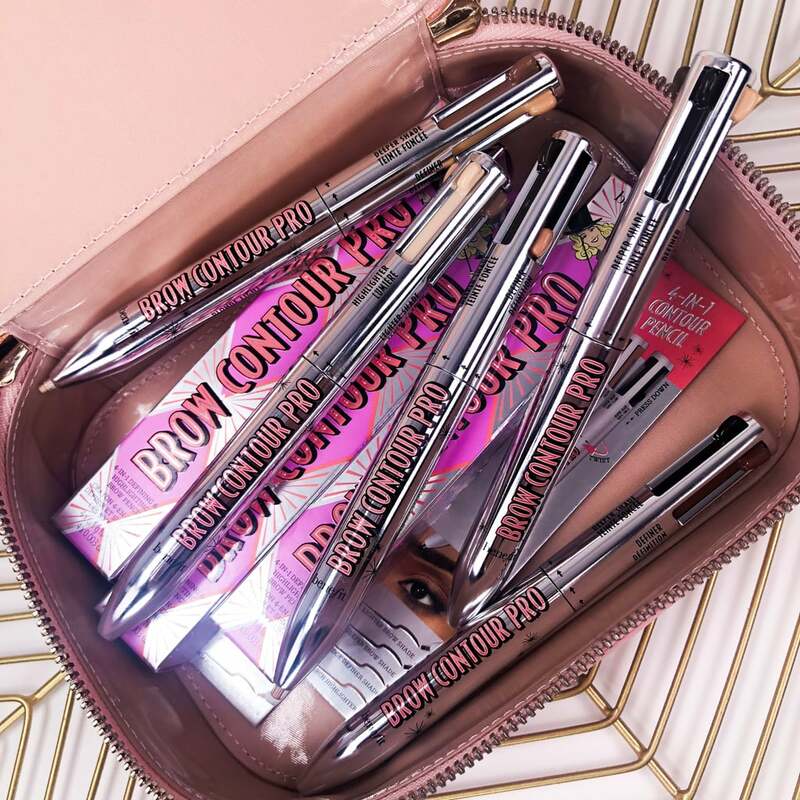 Essentially a "brow wardrobe" for you to contour your arches — a trend that even myself, a curmudgeon when it comes to most trends, practices — this 4-in-1 tool makes carving a sculpted brow easy and makeup-bag-friendly. There are four tools within the pen: two shades to fill in the brow, an "edge definer," and a highlighter. There's a light and deep brow shade, meant to create a natural look by giving the brow dimension. The brand is careful not to refer to this product as a pen or pencil, which is accurate, because the consistency of the product within it does not apply like an ink or with a pencil stroke. In fact, it's a pomade, so it's important to note that this tool isn't going to create hair strokes; it's meant to be blended. 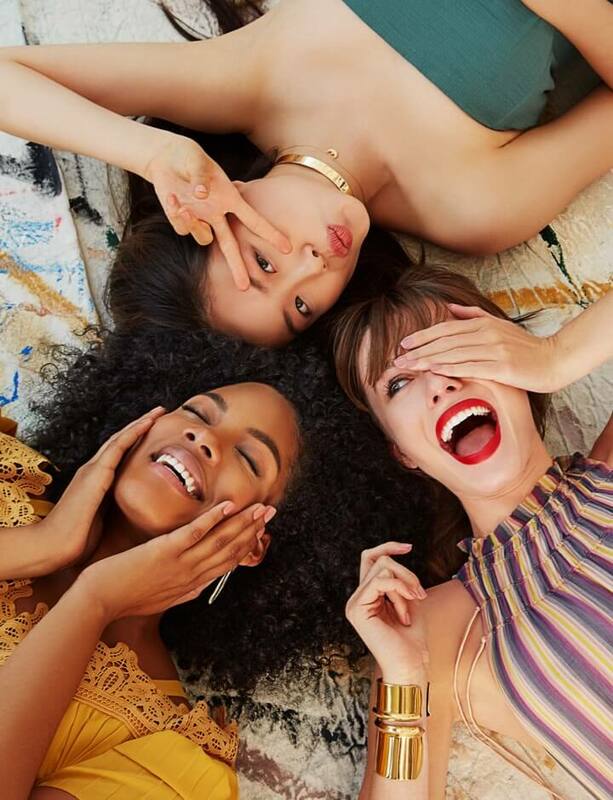 Benefit's Global Brow Expert Jared Bailey suggests creating a fine line at the base of your brow and brushing the pomade upward with a spoolie, but in my experience with the product, I just applied it similar to how I'd use my regular brow pencil and it works just the same. Admittedly, it does take some practice, as using any new product does, but after a few tests you get the hang of it. Bailey explained that many people are nervous or don't feel comfortable using a brow pomade or gel, which is why they put the formula in pen form — it's a familiar feeling to something people might find hard to master. After you fill in your brow, define and clean up with the "edge definer," which is essentially a concealer. Use it underneath the hairs, from the inner start of your brow to the arch, and then above the brow from the arch to the end — like a stencil. Finish by using the highlighter underneath the arch. And voila — your sculpted, dimensional brow is ready to be 'grammed. After using this product for the past month, I'm convinced people with thicker brow hairs and a few sparse spots will love it. Personally, I don't need to create a longer or thicker brow, so I tend to fill in my brow rather than draw hair strokes. If that's your thing, you might want to combine this product with a pencil to add more detail. 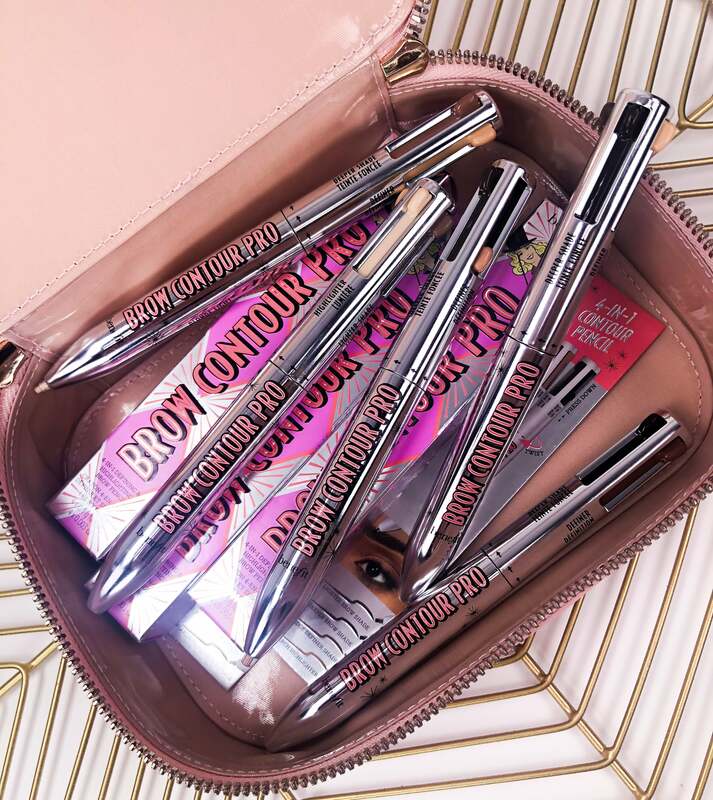 If you simply need to hide any gaps and make your brow look more even, Brow Contour Pro has you covered.